This peanut pillow is perfect for any long trips, be it on a plane, train, car or bus. 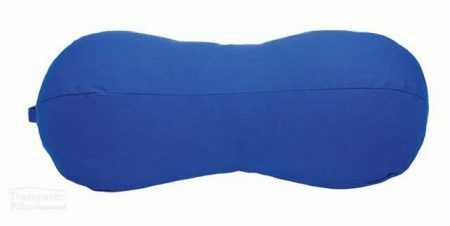 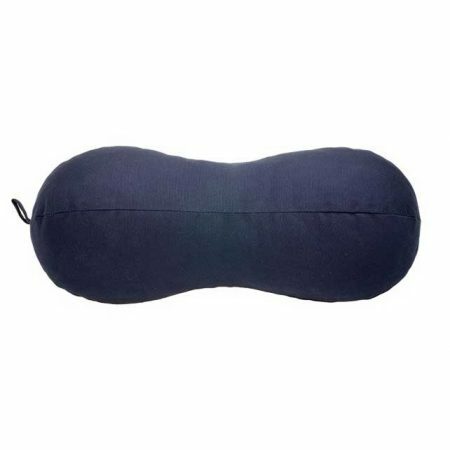 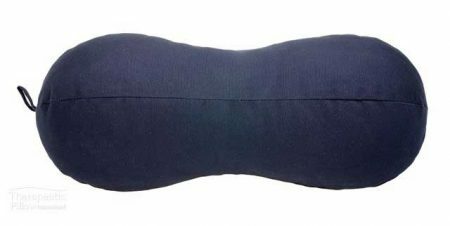 The peanut pillow is the optimal neck support pillow, helping to support you when in travel, especially if you need to remain in a seated position for long durations. 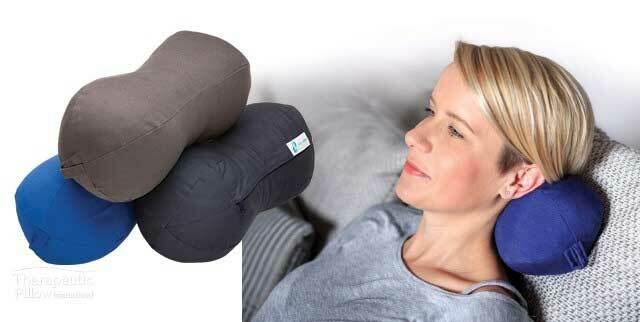 This pillow is light and easily fits into your carry on luggage. 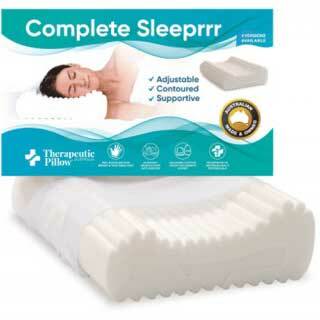 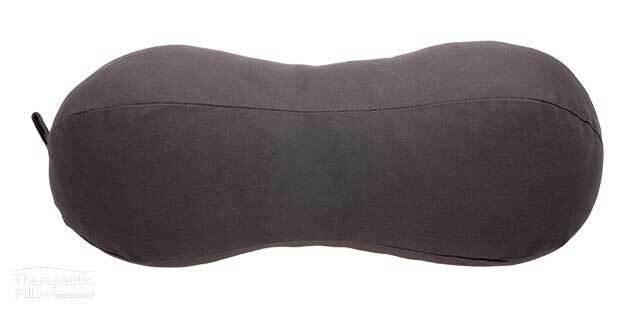 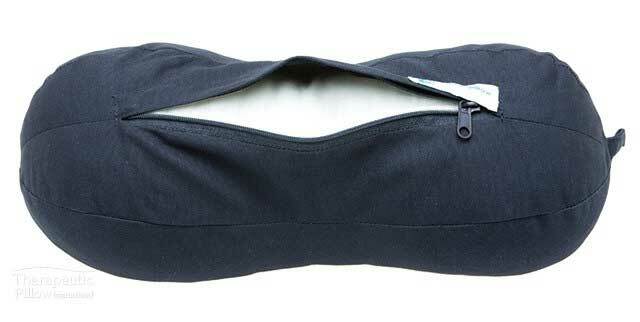 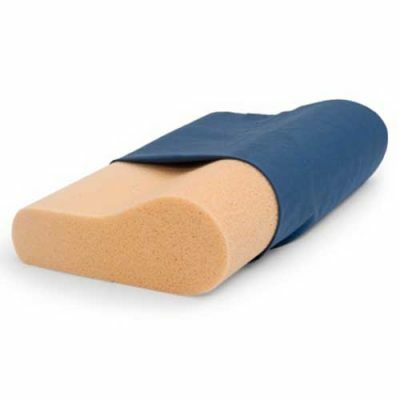 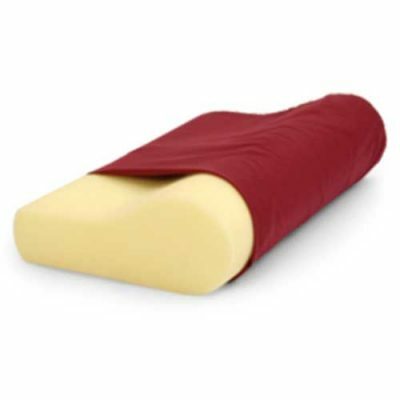 The peanut travel pillow comes in 3 colours with a removable cover that is easy to clean.